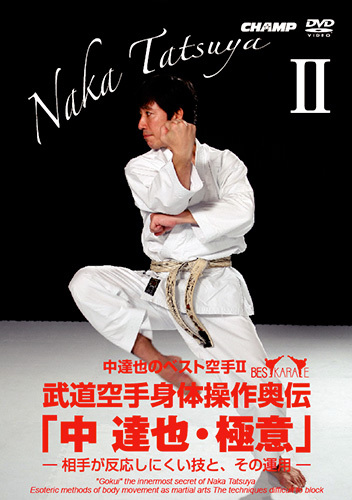 2012 world champion, three successive victories at the Asian Championships and five all Japan champions. 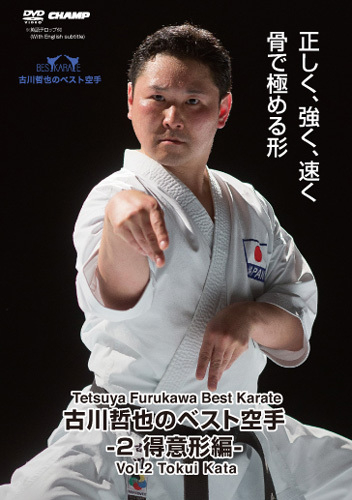 World Kata Queen showed basics that she valued and notice point and five proud Katas very much! And she talked about the brance of a heart and the techniques; training, suffering and feelings of 5-0 until the world conquest. 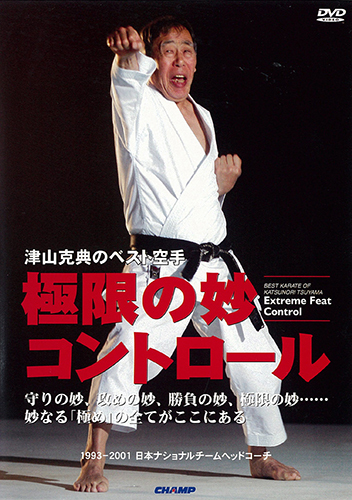 This DVD is full of the charm that is a plain training method and open mind of Rika Usami.